As an HR Function Management Company with international exposure, we as a team of HR consulting professionals are enthused with energy to deliver the best HR solutions to organizations for reaching their business goals. Our objective is to emerge as a global leader in providing one stop solutions for all types of Human Resource challenges being faced by corporate entities of this century. Our goal is to ensure professionalization of highest standards by providing services/solutions that are customized, cost effective and technologically viable in providing the best human resource solutions. 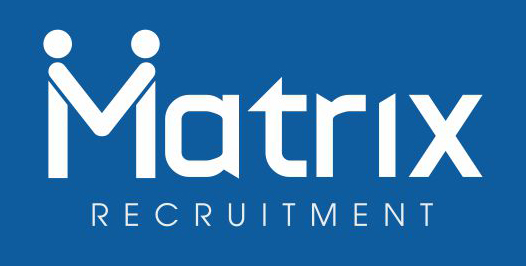 Matrix Recruitment Consulting LLP (MRC) within a short spell of time has earned reputation as one of the premier organization in the HR realm as a provider of HR solutions to diverse companies ranging from Small and Medium Sized Enterprises or SMEs to large corporate that included Fortune 500 companies. This has been, and will continue to be, our unique aspect of differentiation. As we move forward, our unrelenting focus on delivering value in this manner, while having fun along the way, will continue to define our culture and organization. Our Vision Matrix Recruitment Consulting LLP (MRC)'s vision is ‘to lead our market through reputation and results’. This means that we want to be the best in our field – the preeminent recruitment consulting LLP in India with clients that see us as significantly improving the reputation of the recruitment industry. 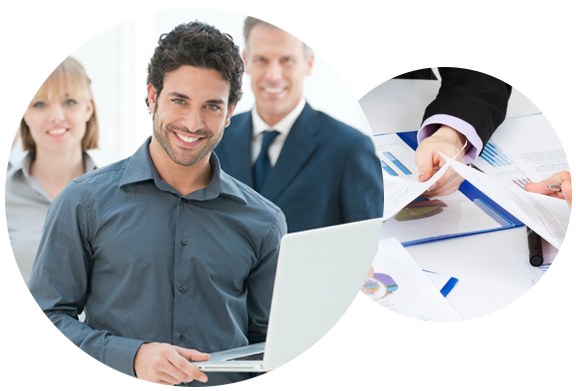 Core Purpose Matrix Recruitment Consulting LLP (MRC)’s core purpose is ‘improving working lives’. It applies to our three key stakeholder groups – our clients, our candidates and our people – as each is as important as the next and, for one to flourish, so must the other two. This focus ensures that we deliver not only to them, but also to our shareholders and community.